This past month has been incredibly fun, traveling around South East Asia has been a mixture of fun, adventure, new experiences and deep learning of myself. 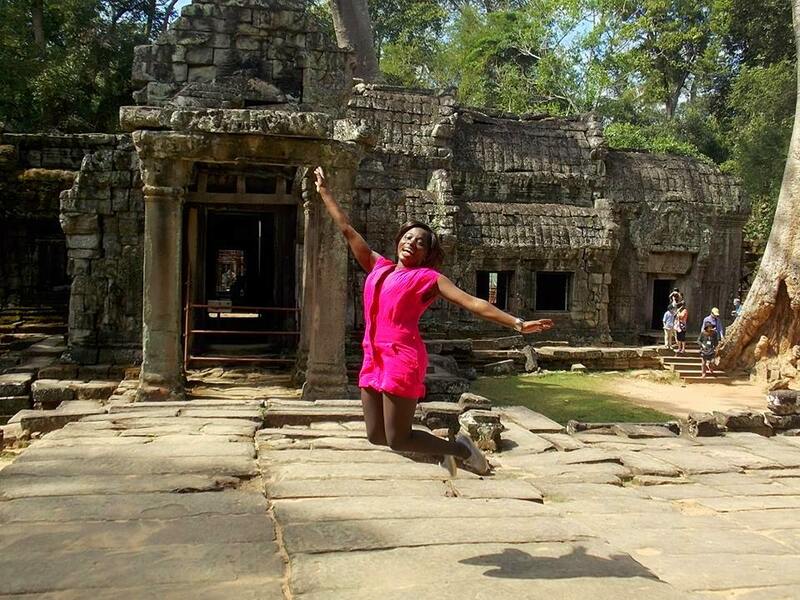 I have made a conscious decision to skip Phnom Penh because I hate all the goriness that is pegged to the city. 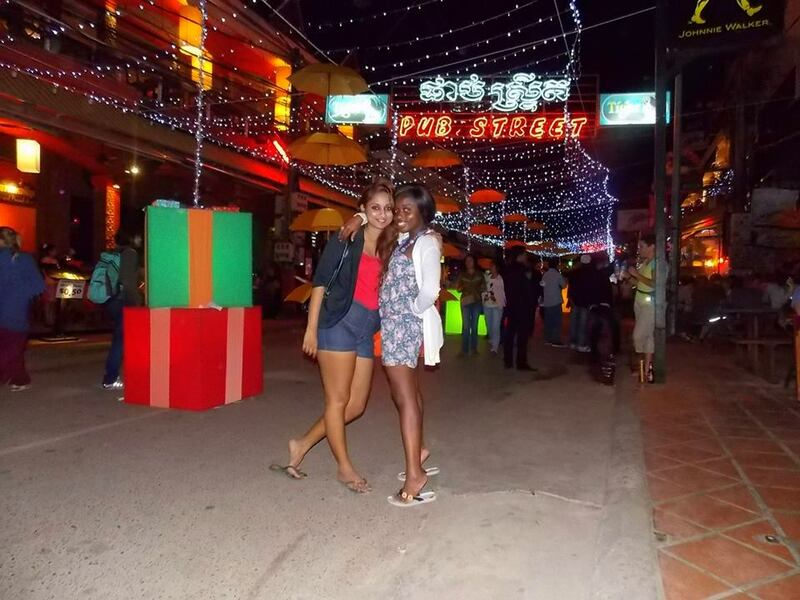 I would have loved to explore Sihanoukville but 9 hours from Siem reap is something I was not keen on doing. 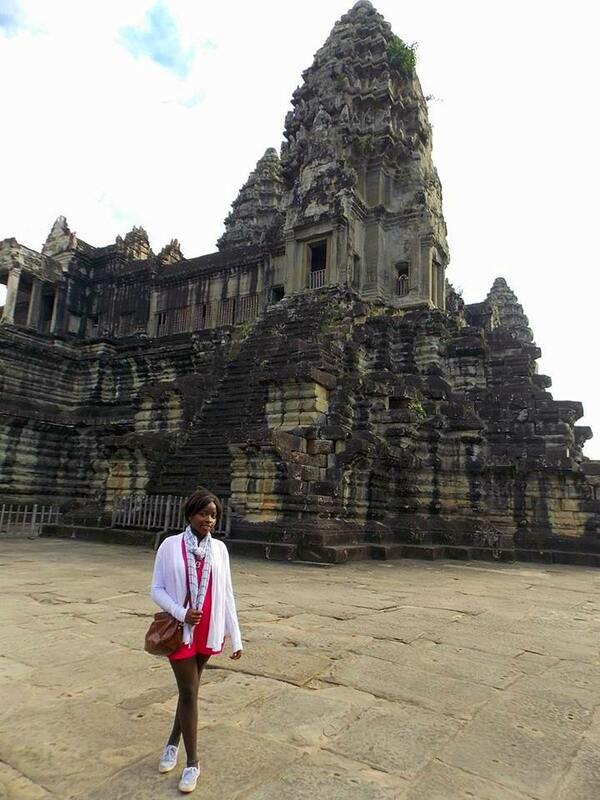 So Cambodia is generally a very poor country, and coming from Kenya, I know what poverty is, so when I say its an incredibly beautiful and history rich poor country, i think I know what I mean. 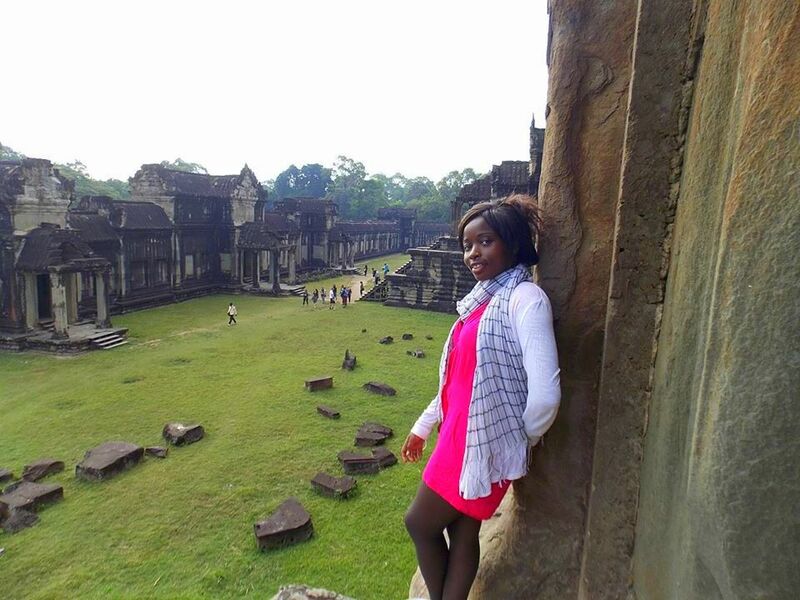 The country as a whole have embraced Tourism at all levels from the tuk tuk driver to the highest of levels. They do understand it is one of the major sources of foreign revenue. I am so impressed by how everyone is trying to ensure you have a great stay. 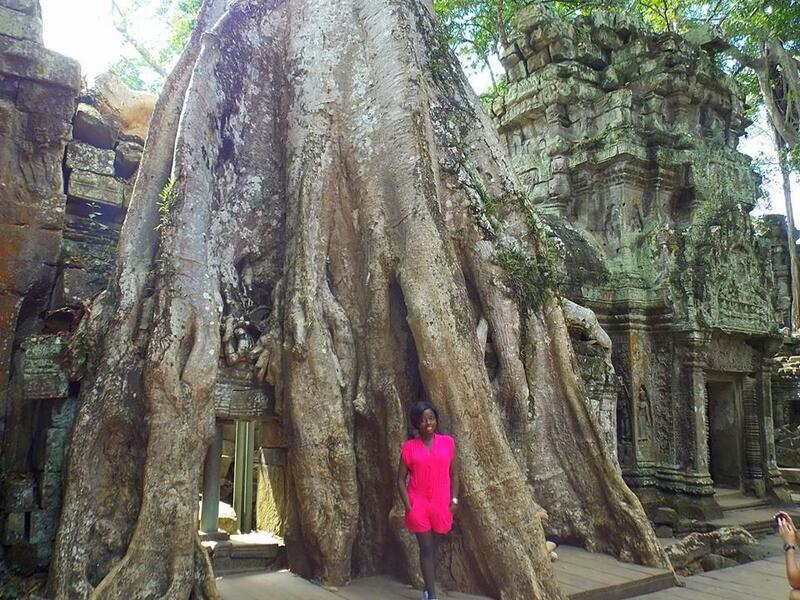 Lets me start by saying Siem reap, Cambodia is a heaven for backpackers and flashpackers like myself. My hostel was incredible for US$ 8 per night, I had a lovely 4 bed dorm room, breakfast and swimming pool. 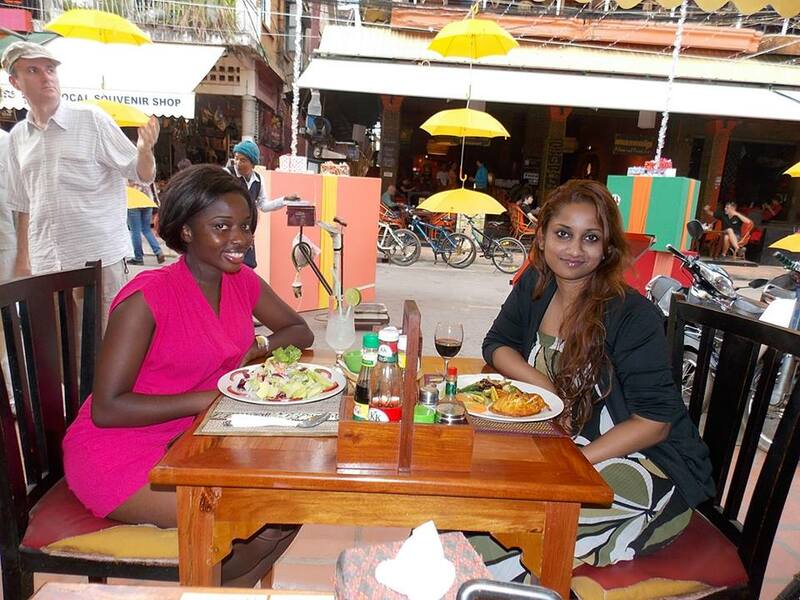 The Siem Reap Hostel is a nice cozy nice place to be and has a very good vibe. The staff go out of their way to recommend all the cool stuff to do. 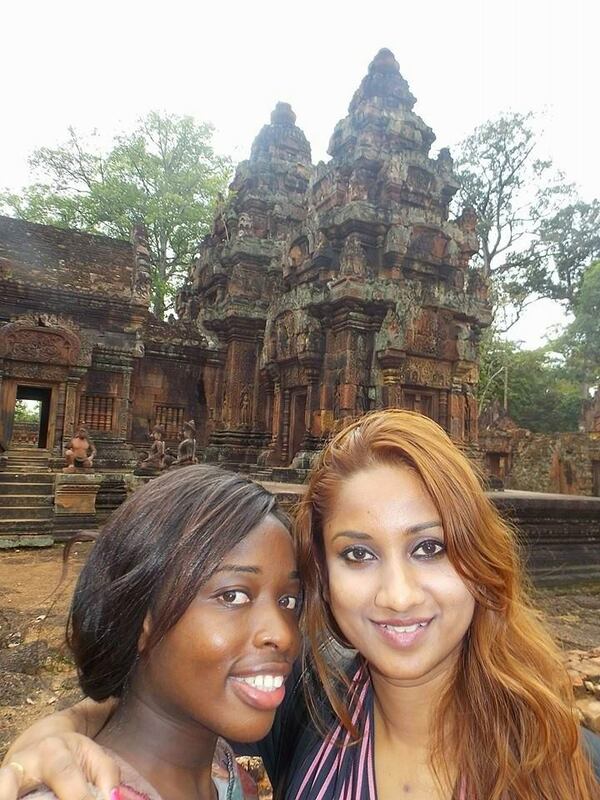 I love taking tuk tuks, our driver was awesome and he made our Angkor Wat Temple Tour Incredible. 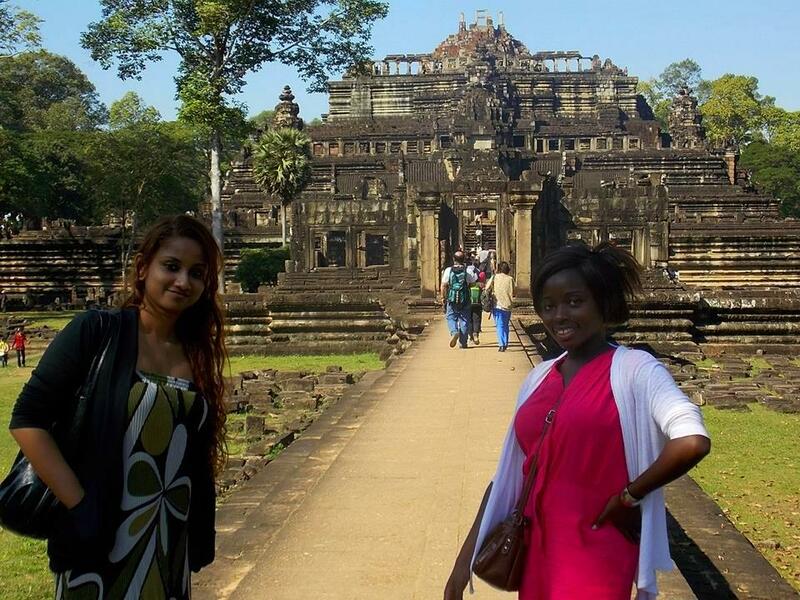 We took the 3 day pass to allow for ample time to live and experience the Angkor vibe. We all have our great expectation of places we’ve never been to but we don’t always get what we expect. 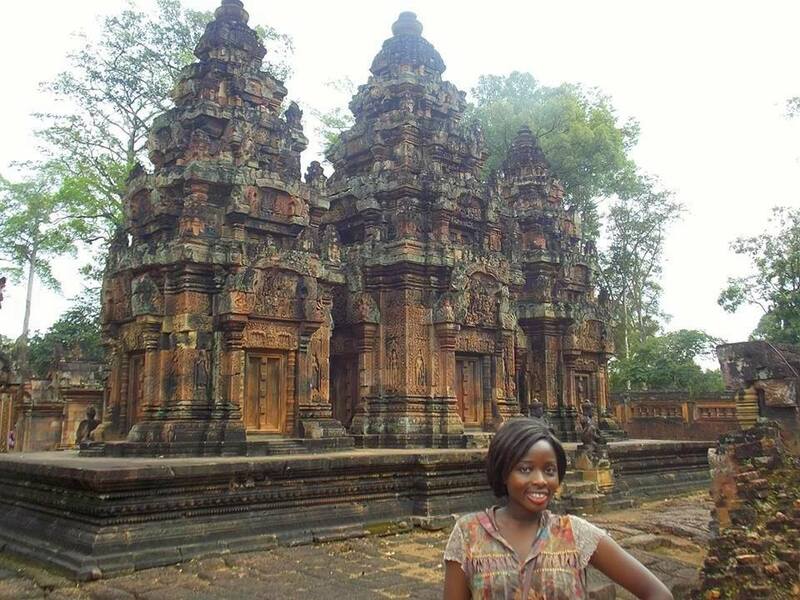 For Sandra she was expecting her zen moment at Angkor Wat but got it at Banteay Srei. 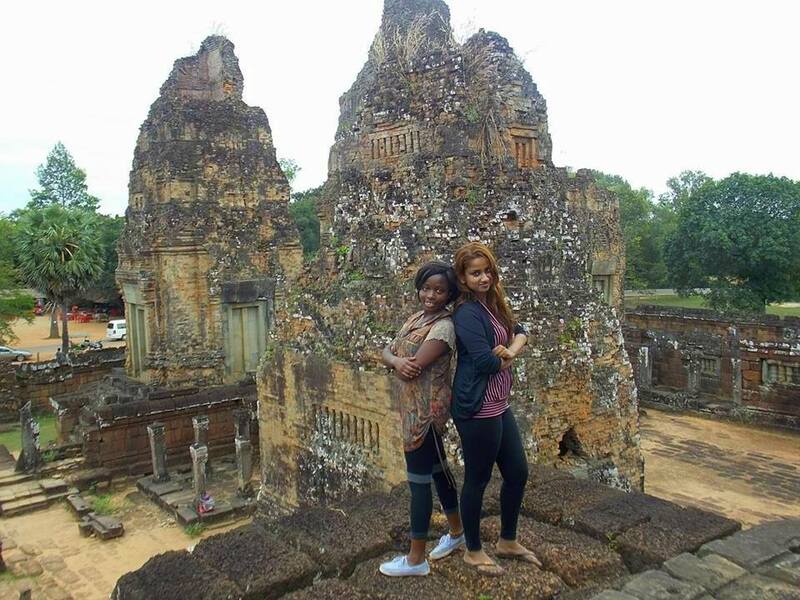 Pre Rup Temple which is very close to Banteay Srei was also pretty cool stop for us. 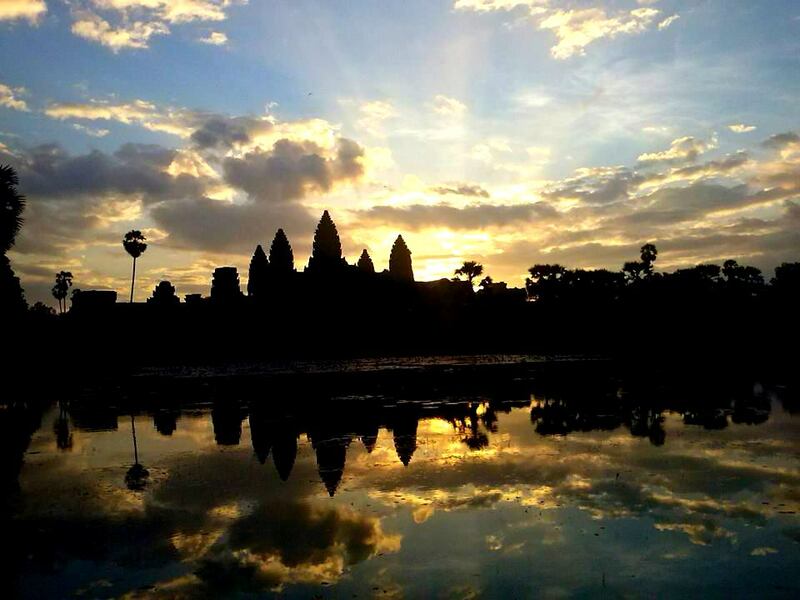 Angkor Wat is the main attractions which meant us together with 1,000 plus people were up at minutes to 6 waiting for Sunrise at Angkor Wat. We were unlucky as all we got was day break and no sun rise 🙁 I was awed by the external appearance and intricacies of the whole temple but when I was inside the temples it didn’t exactly get me. Not a bad thing though. 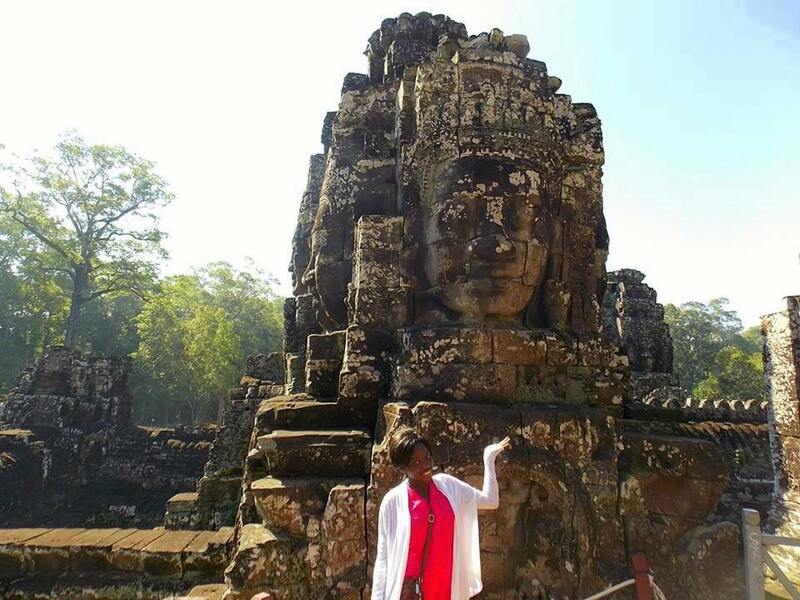 Bayon on the other hand was incredible open and walking through it was a whole different kind of feeling. 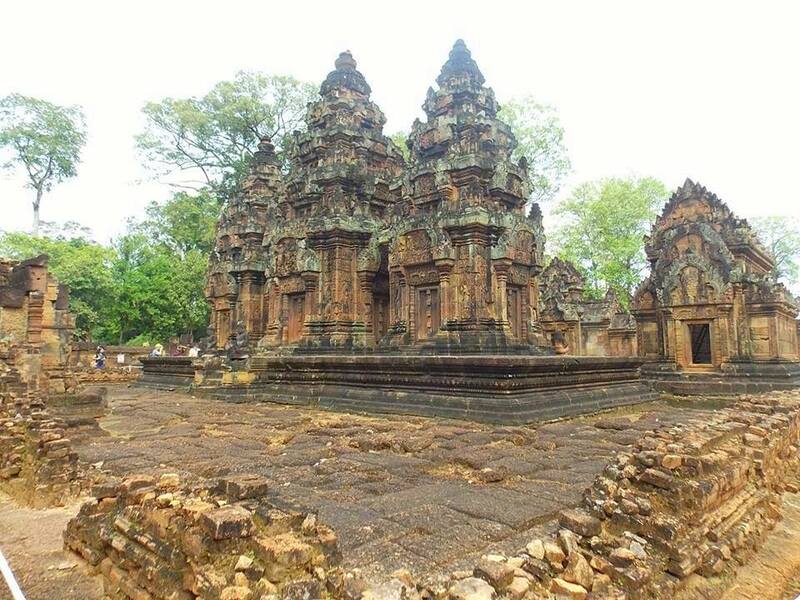 The design and details in each of the Bayons was like looking at the South East Asia Mona Lisa.. build within a square of Angkor Thom you get to see the Elephant Terrace and other ancient ruins. 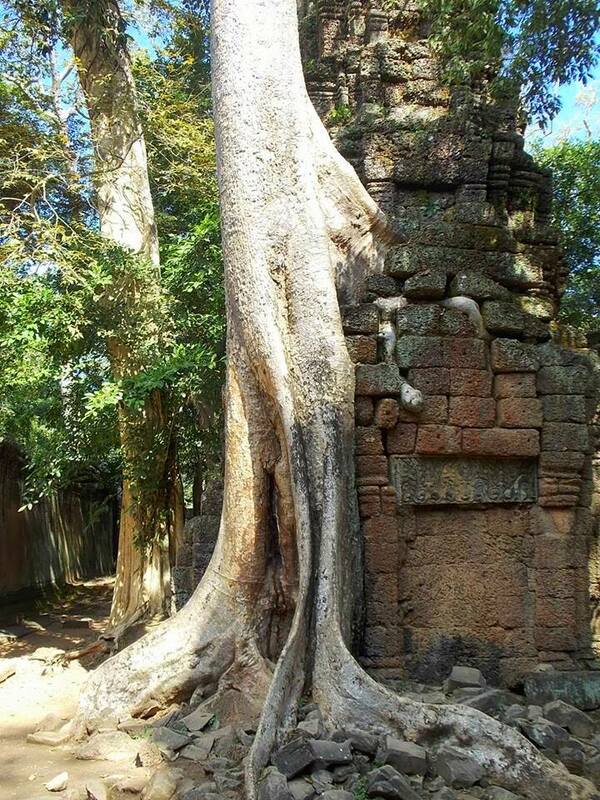 By far our favorite temple was Ta Prohm, seeing the trees take over the temple was indeed spectacular, there no wonder why the site was used as part of the Tomb Raider movie. You really feel this temple walking through it was a unique feeling for Sandra and I. One thing I love about being in South East Asia is the diversity of food, you will be walking on the street stop on alley and have delicious food, a couple miles later on you will indulge and have a great wine and a proper pasta or steak. There is something for everyone which is always a plus.